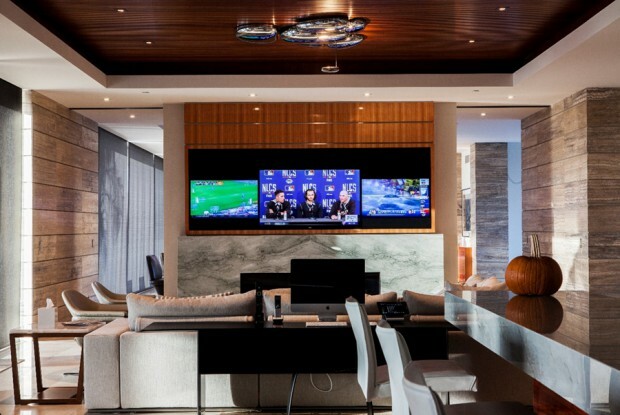 While not everyone is into home entertainment, if you spend any amount of time watching sports, movies or epic shows like Game of Thrones on your television, you are definitely in drastic need of an entire entertainment setup in your home. 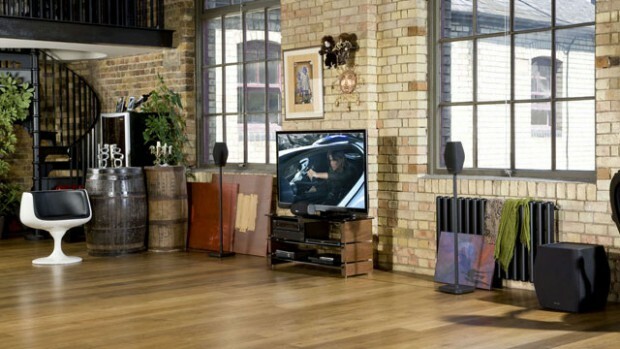 You may have just shrugged your shoulders, but you’d be surprised at the difference watching your TV can make from the right chair, looking at the perfect TV and listening to it through just the right sound system. Are you sold yet? In case you aren’t, here are four things that you need in order to have the perfect entertainment setup, and how they help you enjoy your television watching experience so much more. With so many different types of TVs on the market these days it can be hard to find the right one. LCD and LED TVs are probably the most common, and the most affordable. It seems like everything is a flat screen nowadays. Even when it comes to a flat screen though, do you want flat or curved. While a curved TV may be great for the big game, a flat screen with 60 inches or larger screen will be better for movie watching. It’s not just about the television though. While you can watch nearly anything on BluRay if you have one that is connected to the WiFi, you may still want a cable or satellite provider so you can get local news and sign up for an awesome sports package. Depending on where you live you may have multiple provider choices, or you may have limited choices. Cable doesn’t always reach to smaller towns and satellite can be affected by trees around your home. It’s important to do some research online first. For starters, use an availability checker before determining what type of provider you’ll have. Then you’ll also want to look into their channel packages, and their sports and movie packages. You want to have theater sound if you are going big for your home entertainment. That means you need to have a great surround sound system. Not all of them are equal. Take some time to look at reviews of different brands and different systems before you make a decision. Remember with electronics that normally you pay more for better quality, as in you get what you pay for. Theater seating in your home may be a dream come true. You can easily find recliners that are set up like theater seating, with cup holders and all. They are even more comfortable than theater seating, which might save you money when you decide to wait until your favorite movies come out on the movie channel so you can avoid theater seating away from home. Make sure you invest in a good popcorn popper too, if you want to be really authentic! Do you have the right stuff? If you don’t maybe it’s about time to start working on getting it. Not only will you enjoy home entertainment more, maybe it will give you an excuse to get the guys over for some porch tailgating fun, or give you a place to distract the kids while you clean house.